The Leon Levy Dead Sea Scrolls Digital Library is a free online digitized virtual library of the Dead Sea Scroll using the most advanced technologies available to image a collection of more than 25,000 fragments making up approximately 1000 manuscripts. With the generous lead support of the Leon Levy Foundation and additional generous support of the Arcadia Fund, the Israel Antiquities Authority (IAA) and Google joined forces to develop the most advanced imaging and web technologies to bring to the web hundreds of Dead Sea Scrolls images as well as specially developed supporting resources in a user-friendly platform intended for the public, students and scholars alike. This digital library is another example of the IAA's vision and mission, to make these ancient texts freely available and accessible to people around the world. 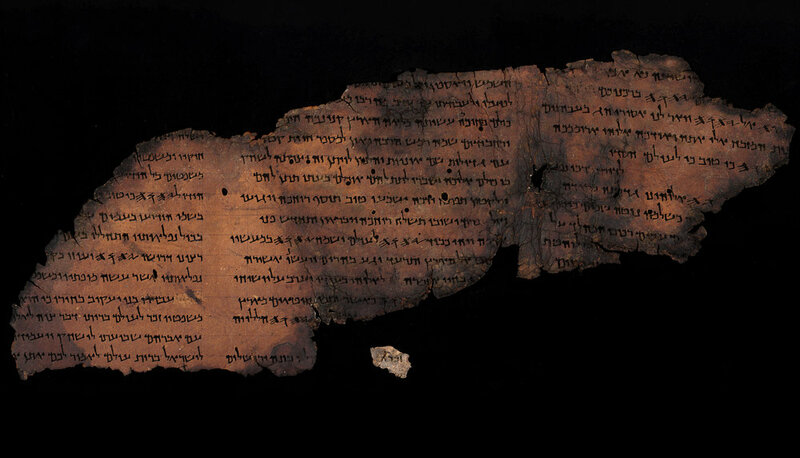 The Leon Levy Dead Sea Scrolls Digital Library represents a new milestone in the annals of the story of one of the greatest manuscript finds of all times.